Why Music Therapy is Essential for your Behavioural Intervention Team | Sunny's Music Studio :) Professional Music Lessons in Toronto & Montreal ! A professional who specializes in autism can suggest different treatment for autistic’s that can have a significant positive effect on their behavior. One such treatment is Music therapy. As far as autism is concerned, studies have shown that music therapy has a significant, positive influence when used to treat autistic individuals. Participating in music therapy allows autistics the opportunity to experience non-threatening outside stimulation, as they don’t engage in direct human contact. As was previously mentioned, music therapy is made specific to each individual. This is extremely important, because what may be positively received by one autistic may be negative to another. That being said, let’s take a look at the positive influence music therapy has had on autistic individuals. Improved socio-emotional development: In the first steps of a relationship, autistics tend to physically ignore or reject the attempts of social contact made by others. Music therapy helps to stop this social withdrawal by an initial object relation with a musical instrument. Instead of seeing the instrument as threatening, autistic children are usually fascinated by the shape, feel and sound of it. Therefore, the musical instrument provides an initial point of contact between the autistic and the other individual by acting as an intermediary. Assisted in both verbal and non-verbal communication – When music therapy is used to aid in communication, its goal is to improve the production of vocalization and speech, as well as stimulate the mental process of comprehending, conceptualizing and symbolizing. A music therapist will attempt to establish a communicative relationship between the behavior of a child with autism and a specific sound. An autistic person may have an easier time recognizing or being more open to these sounds than they would to a verbal approach. This musical awareness, and the relationship between the autistics’ actions and the music, has potential to encourage communication. Another form of music therapy that may help with communication is to play a wind instrument (IE flute). It is thought that by playing such an instrument, you become aware of the functioning of your teeth, jaws, lips and tongue. Thus, playing a wind instrument almost mirrors the functioning required in order to produce speech vocalizations. Encouraged emotional fulfillment – Most autistics lack the ability to affectively respond to stimuli that would otherwise allow them to enjoy an appropriate emotional charge. Thus, since most autistics respond well to music stimuli, music therapy has been able to provide autistics with an environment that is free of fear, stimuli considered threatening, etc. During a music therapy session, an autistic individual has the freedom to behave in specific ways that allow them to discover and express themselves when they want and choose. They can make noise, bang instruments, shout and express and experience the pleasure of emotional satisfaction. Keep in mind that although music therapy can have positive effects on autistic individuals, it is vital that an autistic receives such treatment from a trained and experienced musical therapist. 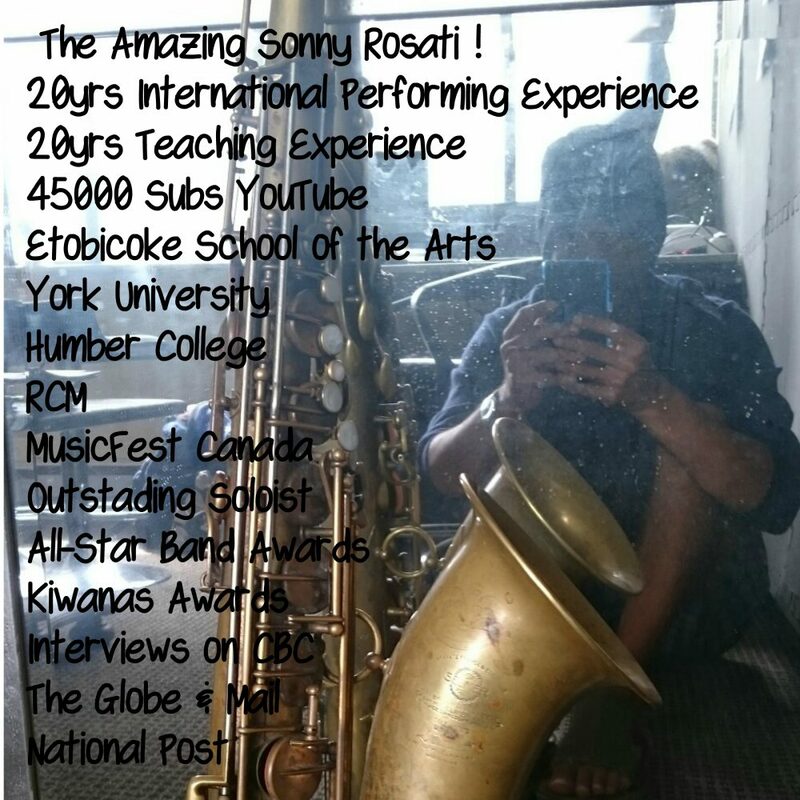 This entry was posted in Music Therapy, Uncategorized and tagged assisted learning, austic children, behavioural intervention, Mental health, music lessons, music therapy, North Vancouver, the music studio by sonny. Bookmark the permalink.